Another 4sq inspired badge. Feel free to use it, credit much appreciated. 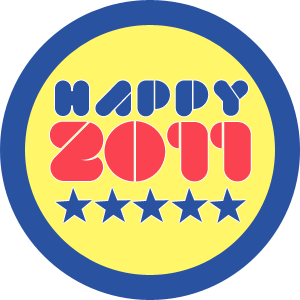 Selamat tahun baru 2011! loads super fast for me on Firefox. Superb Blog!